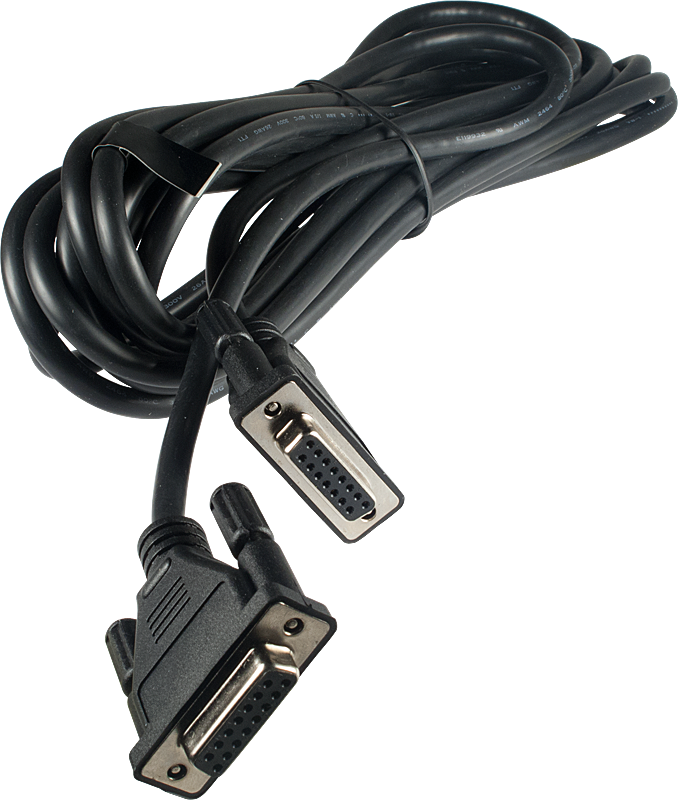 15ft replacement Cable for MF350, AVT150/H, AVT175, AVT100, AVT275. 15 pin female/female cable. Used on: PEDL-10032, PEDL-10038, PEDL-10039, PEDL-10031. Packaging Dimensions 12 in. x 2 in. x 1 in. 1 answers Hello I've got a Marshall AVT150X and I would like to know if this cable gonna work on my footswitch and amp? Hi, this will work with the ATV series of amps. 1 answers where to order in the philippines? If you are having trouble placing your order please email us at: sales@amplifiedparts.com. 1 answers I got a Marshall Valvestate 2000. Does this fit for that also? If you need a 15 pin female/female cable then this should work. 1 answers I have an AVT VS 2000 100 WATT, and a 00030 footswitch, which is not on the list above. Some say this cable will work on all AVT, but why isn't 00030 on the list, and will it work with my pedal? If you need a 15 pin female/female cable then this should work. You can also contact us direct to inquire about our contact information for our rep at Marshall if you feel you need additional clarification.